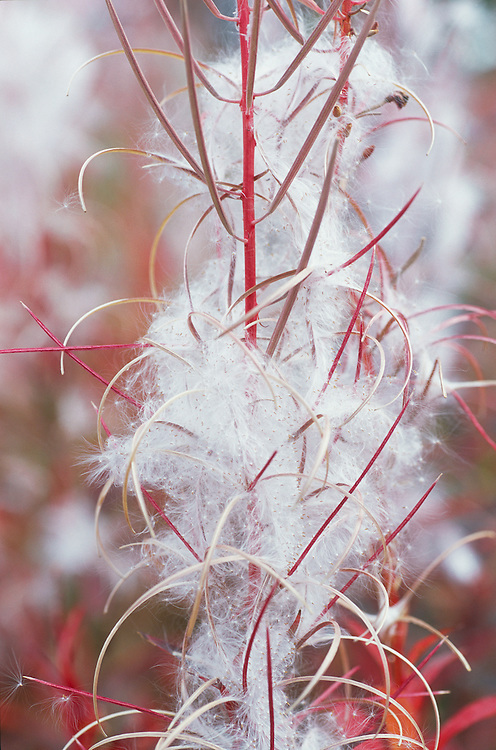 Closeup of Fireweed gone to seed along Glenn Highway in Southcentral Alaska. Fall. Afternoon.